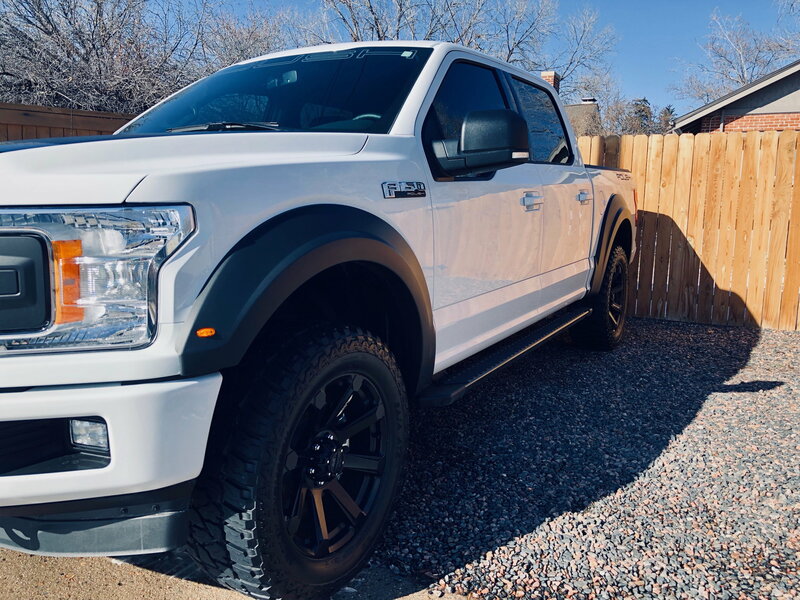 This truck has been weeks (in my head, it's been years) in the making and it's finally here. I'm happy to share it with everyone. 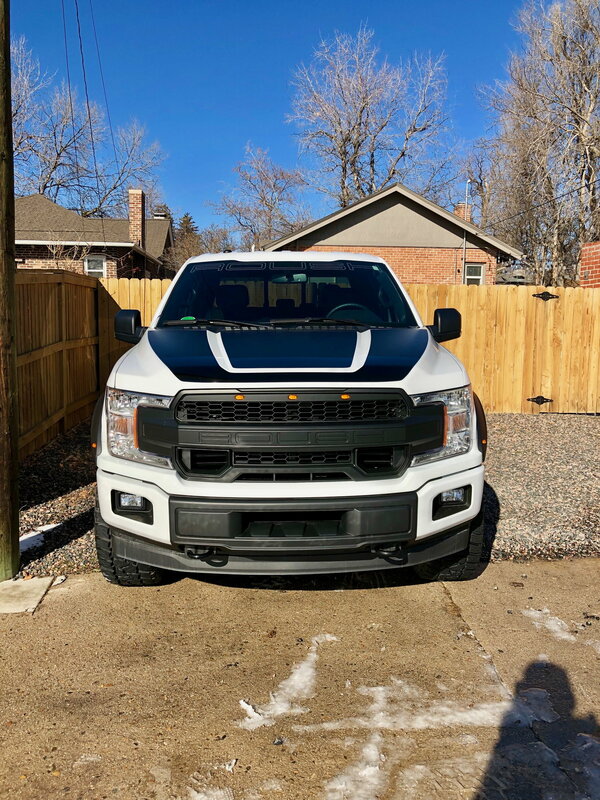 New Years Day, I purchased a 2018 Roush Off Road XLT w/ 302A package. 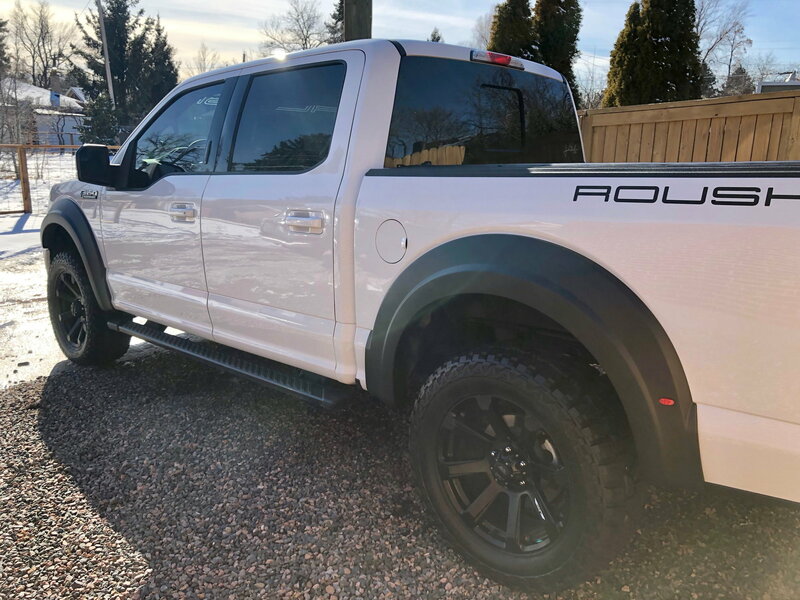 I purchased the truck from a Roush Performance Dealer in Salina, KS. 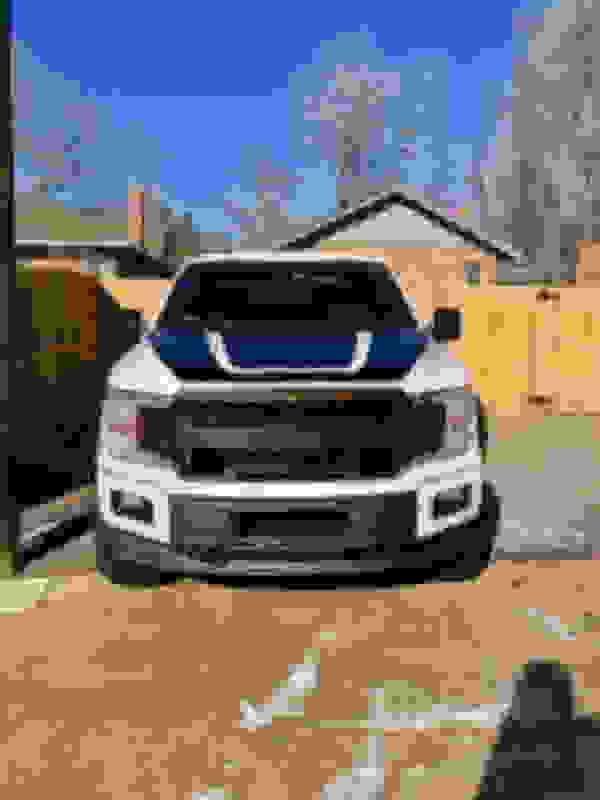 Last edited by 757_chase; 03-10-2019 at 12:46 AM. Looks clean. I like it! Congratulations and welcome to the Forum. Boosted Coyotes are a lot of fun. Congrats, Nice truck! Sounds like you made out pretty good. I can relate a little. My bday was Jan 24th. And I took delivery at 830pm on the 23rd. Love that Roush. White is always a favorite of mine. Awesome truck. I plan on getting mine next week. I am flying down to Georgia to get it and drive home. Mine is a XLT with a Kicker sub stereo. As of now not sure of any MODS. Lol as of yet. Keep posting and good luck.